Our Newest Fleet Feet Location-Everywhere! Home › Latest News › Our Newest Location-Everywhere! 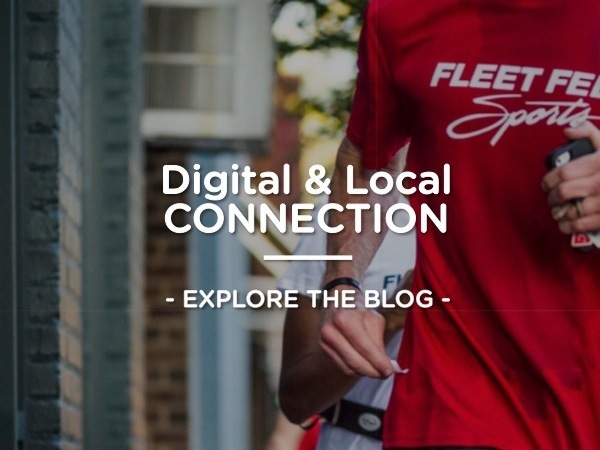 Improving the Fleet Feet Sports shopping experience for our customers. It’s a promise we make ourselves each and every day. Discover more below or visit us now.